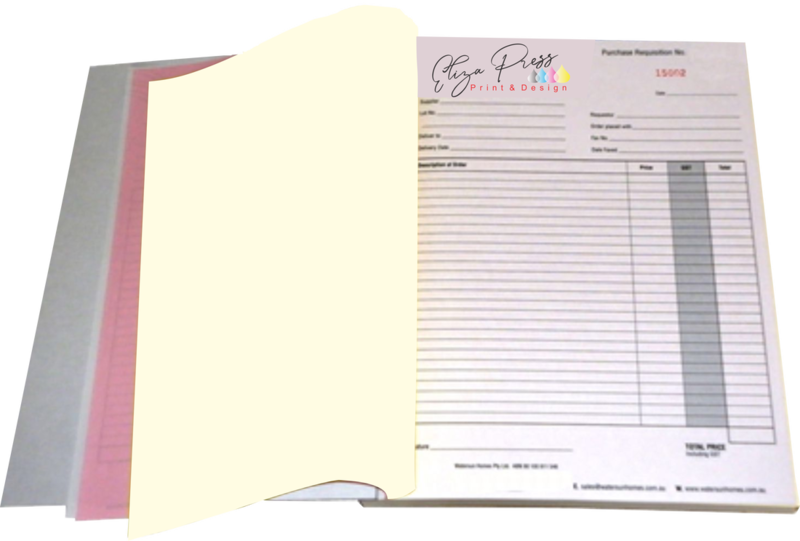 ​Add some colour to your invoice books by adding your logo in full colour . It not only looks good but it adds an extra touch of class and professionalism to your business stationery. Prices start at $284.00 for 5 books in triplicate. Includes GST. ​Artwork and Delivery extra . 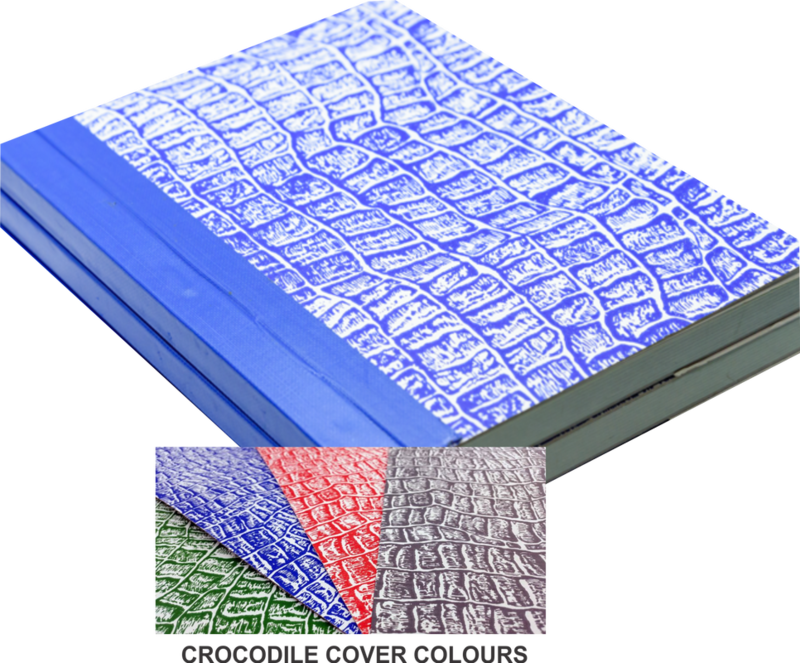 duplicate, triplicate and quadruplicate, our crocodile board covers are available in Red, Blue, Black or Green. Size range from DL, A5, A4 or A3 and a minimum quantity of just 2. Below are pricing for A4 books. Call for quote on sizes out of these ranges.